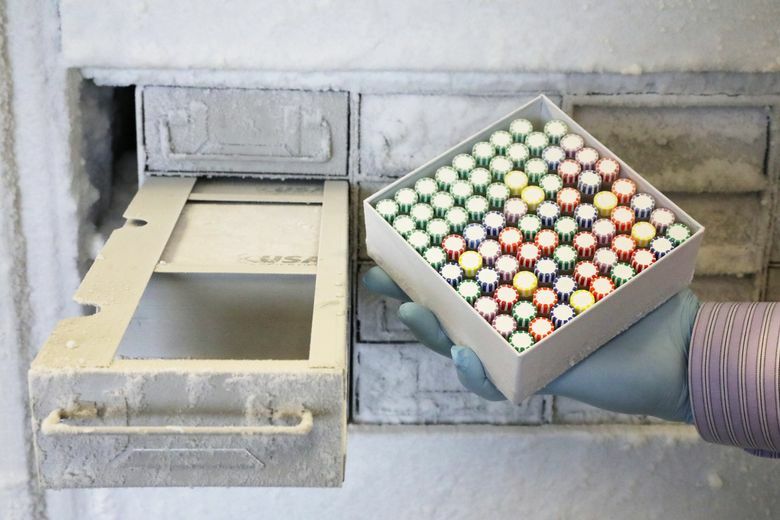 ARMADA, a new Seattle-based nonprofit group, is creating a database of antibiotic-resistant bacteria so hospitals are better equipped to find the right drugs to beat them. Catching an ear infection is uncomfortable enough, but imagine if the antibiotics a doctor prescribed didn’t work. It’s a problem that at least 2 million people in the U.S. face every year, when they catch infections that are resistant to antibiotics, according to the Centers for Disease Control and Prevention. 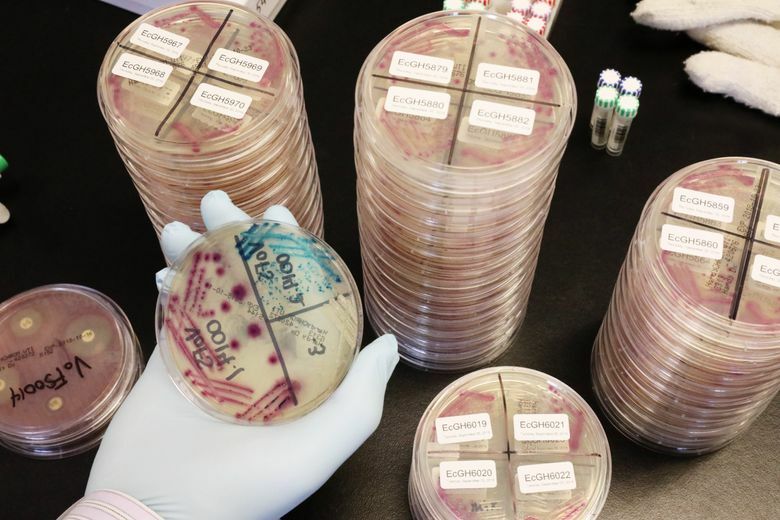 That makes the phenomenon known as antimicrobial resistance, or AMR, “one of the biggest public health challenges of our time,” the agency said. AMR may cause 10 million deaths globally by 2050, based on rising drug resistance for six pathogens, according to a report commissioned by the British government in 2016. Last month, a group of scientists and doctors in Seattle started a nonprofit organization to figure out a solution. The group, known as Antibiotic Resistance Monitoring, Analysis and Diagnostics Alliance (ARMADA), said it wants to “get a grasp on the situation” by building a database that tracks and “fingerprints” bacterial strains. The project will collect information on how drug-resistant strains of bacteria, or so-called superbugs, react to a variety of antibiotics. By sharing the data with hospitals and microbiology labs, health practitioners would then be able to immediately identify the most effective drug for patients. ARMADA has already collected data for 30,000 strains, a number it seeks to grow tenfold in two to three years. Since antibiotics are produced from natural compounds, bacteria have been developing resistance for millions of years, Dr. Prish Tosh, who specializes in treating infectious diseases at the Mayo Clinic in Rochester, Minnesota, said in an interview last month. That includes resistance to undiscovered compounds, he said. A so-called biobank, such as the one ARMADA is building would be particularly useful for identifying what resistance has already been discovered in nature, he added. 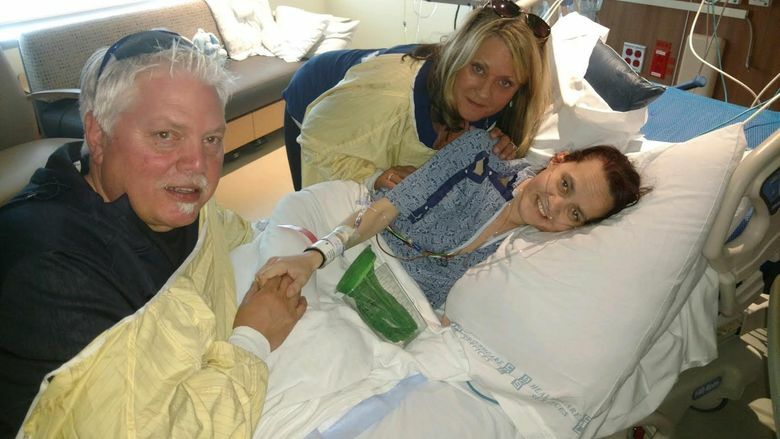 Brianna Strand, a native of Poulsbo in Kitsap County, died when she was just 28 of complications from an infection she contracted that didn’t respond to antibiotics. 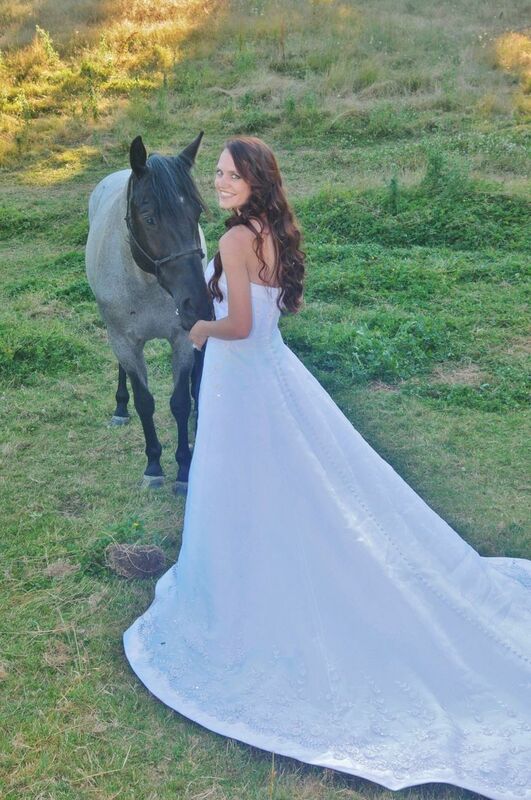 In 2013, during routine treatments for her cystic fibrosis, Strand’s doctors discovered a lung infection caused by a bacteria strain called Mycobacterium abscessus. The superbug is resistant to multiple drugs, and is especially dangerous if contracted by individuals with weak immune systems, like Strand. Strand took a combination of two to three antibiotics per day over the following four years, in hopes that one would win the fight, according to her father, Jim Oas. By May 2017, none of the drugs had proved effective, and Strand’s doctors decided to send her home. Strand is one of about 700,000 people who die of antibiotic-resistant infections every year, according to a 2016 Review on Antimicrobial Resistance. The project receives funding from the National Institutes of Health and partners with Seattle Children’s, Harborview Medical Center and Kaiser Permanente. 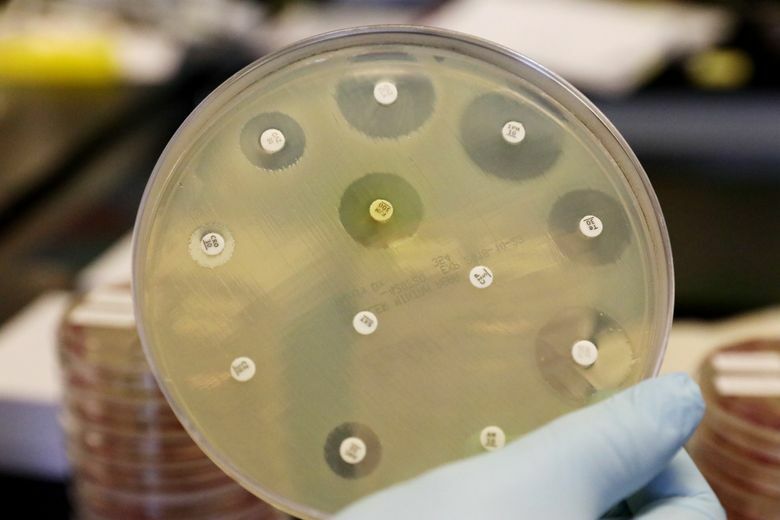 Dr. Arjun Srinivasan, CDC associate director for Healthcare Associated Infection Prevention Programs, said technology is one part of the solution, but antibiotic resistance is still a complicated issue.